Finance from as low as $119 + taxes / at 5.49%. 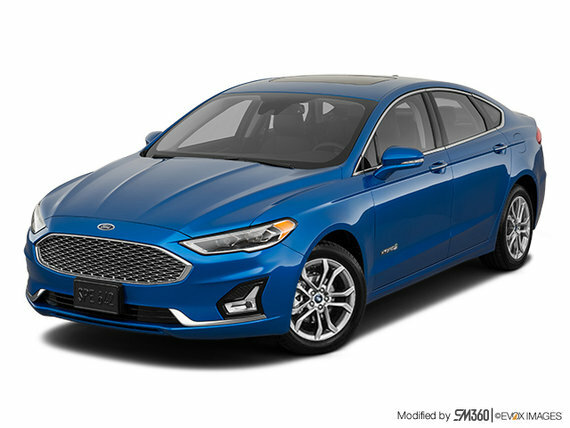 Term of 84 months. 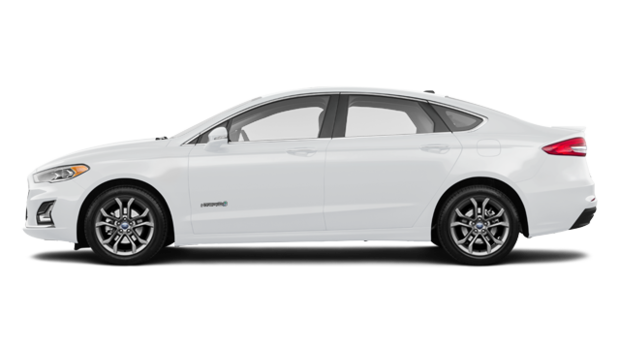 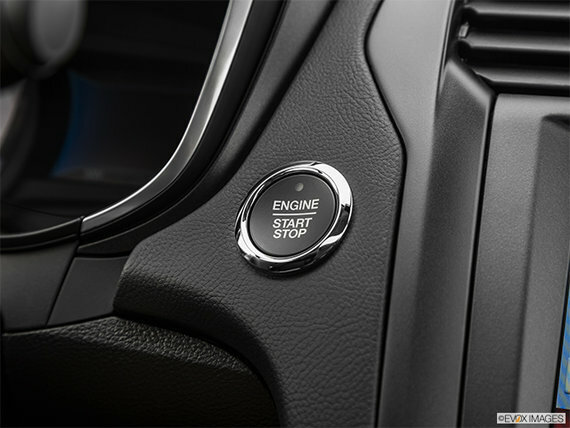 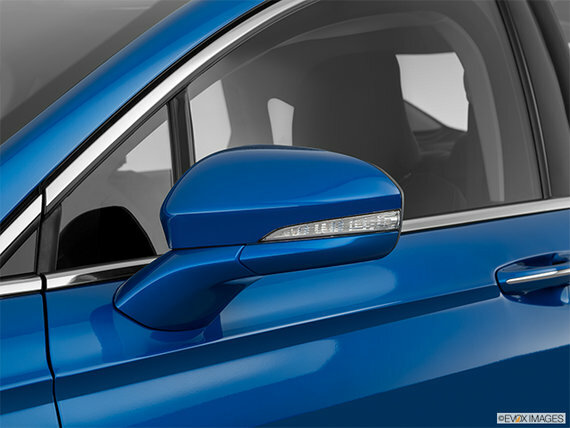 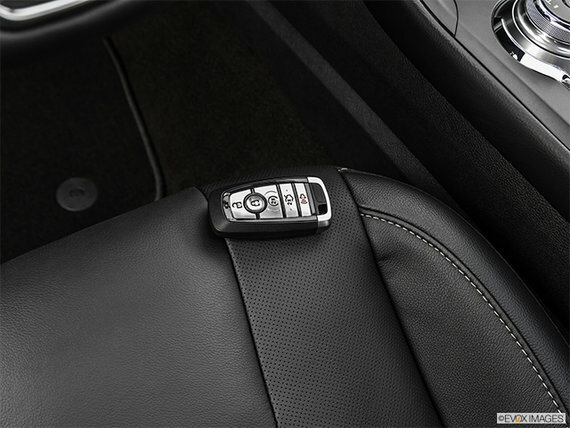 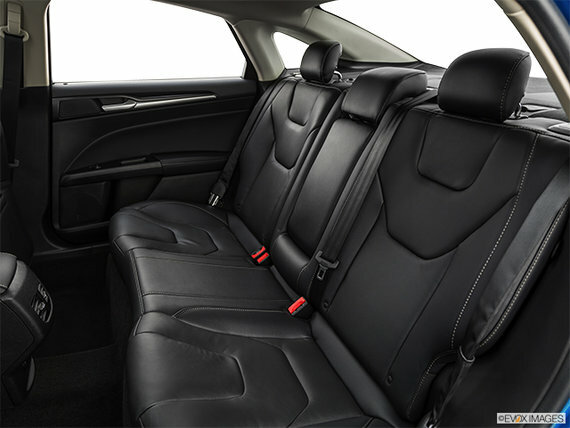 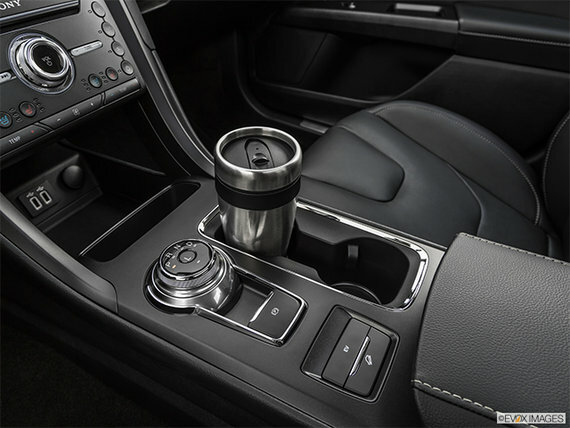 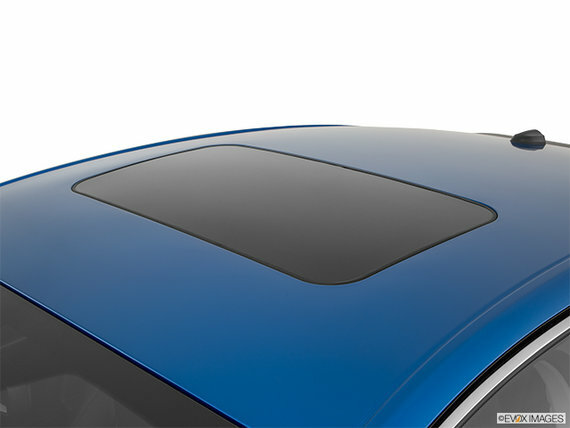 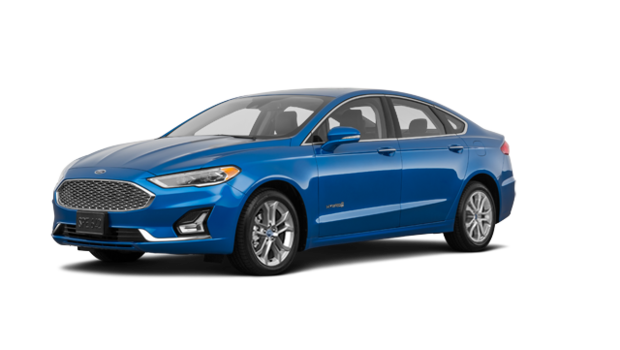 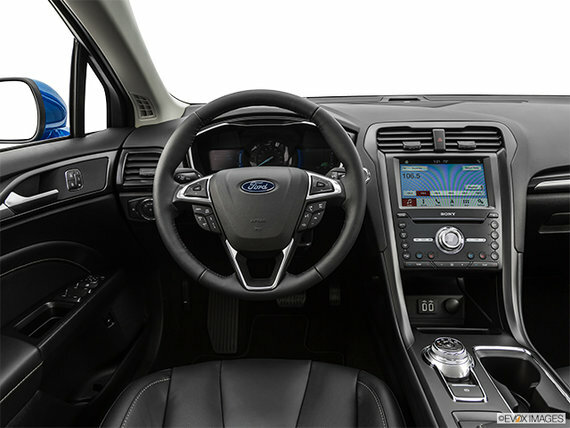 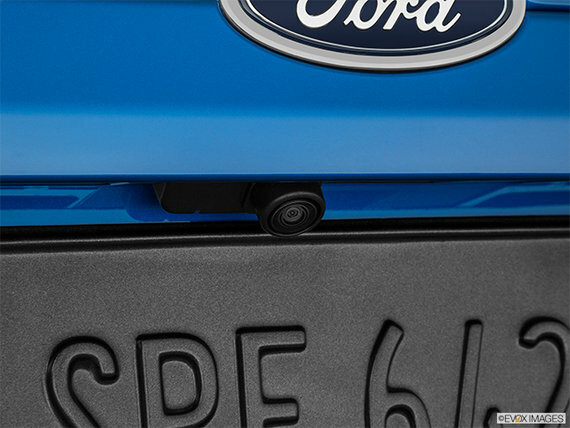 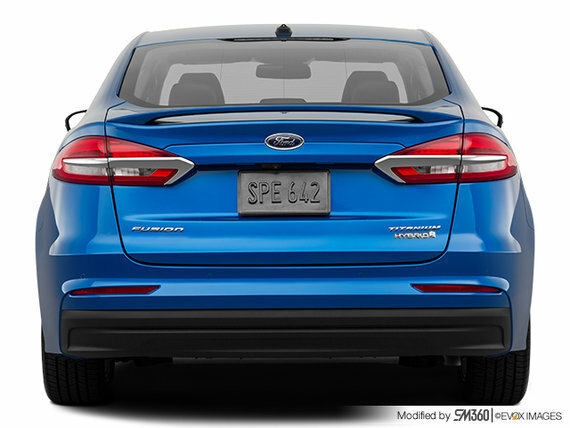 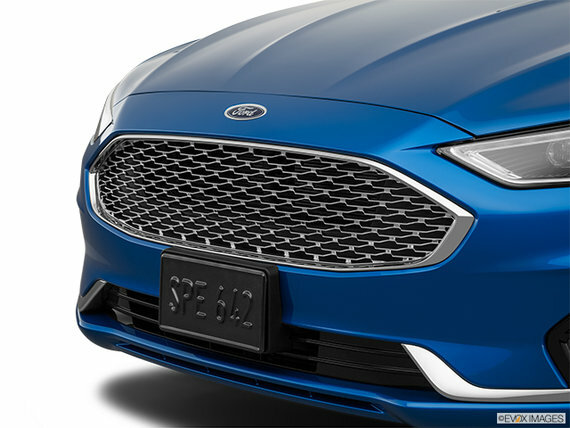 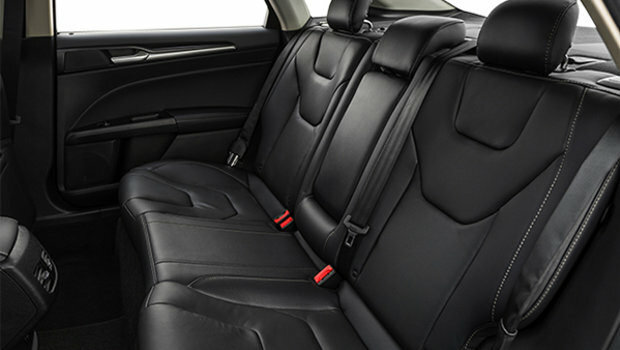 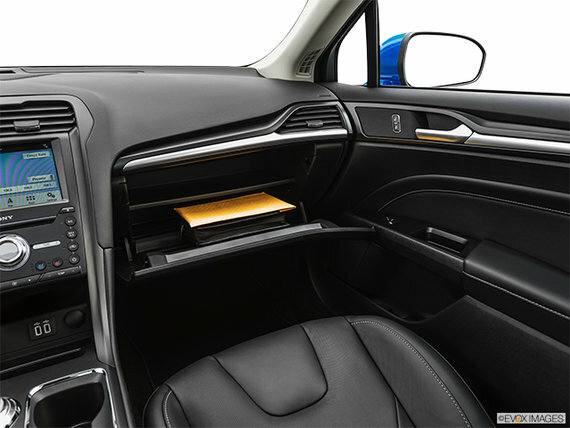 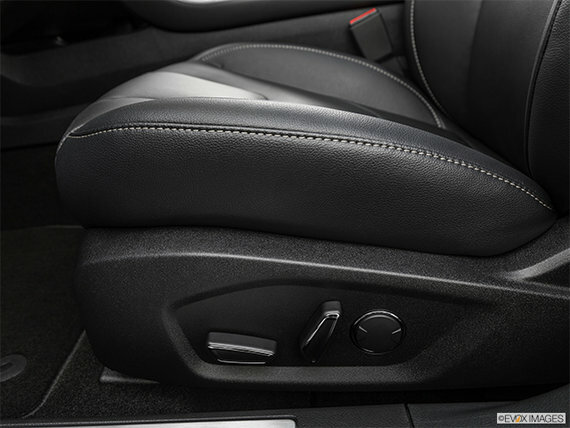 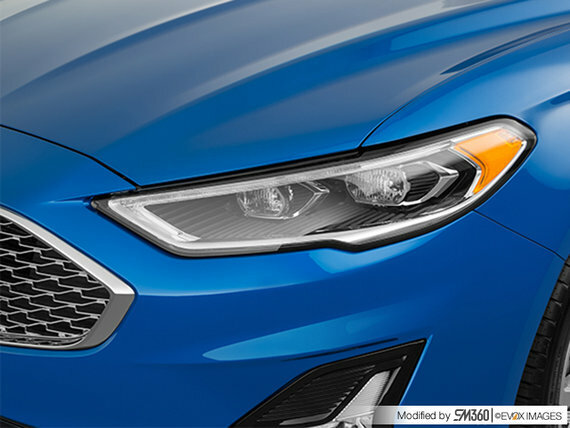 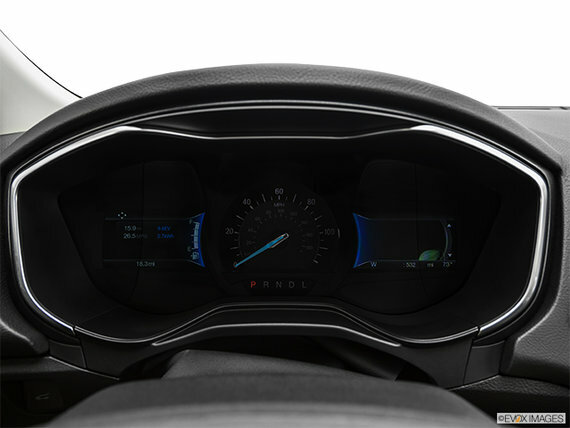 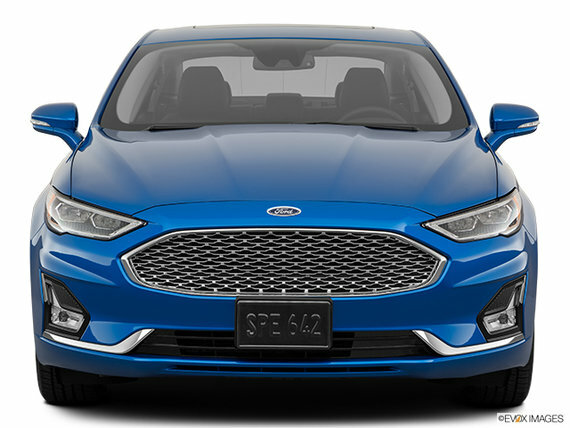 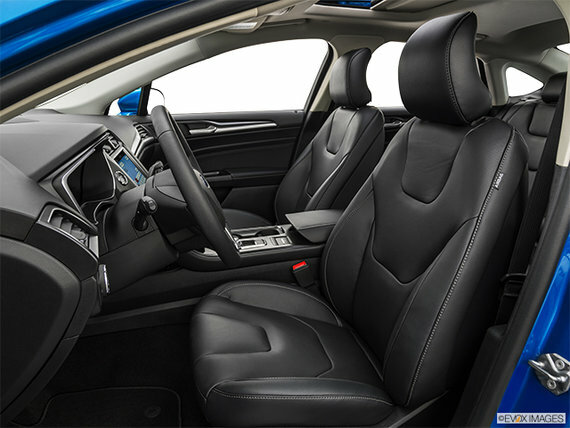 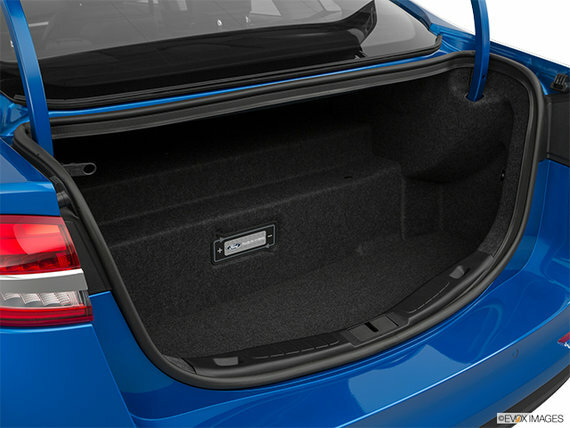 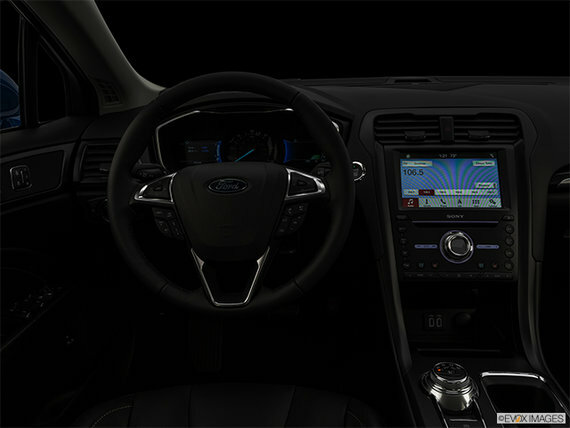 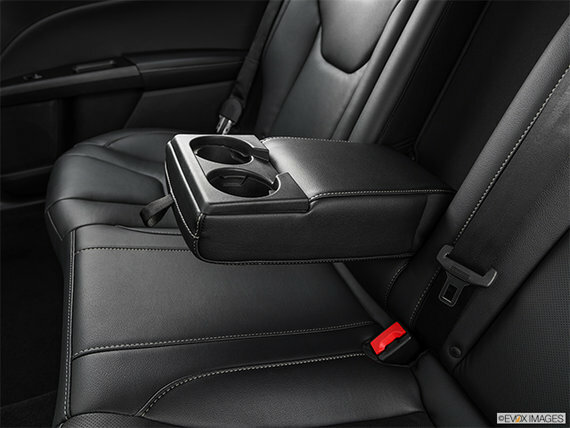 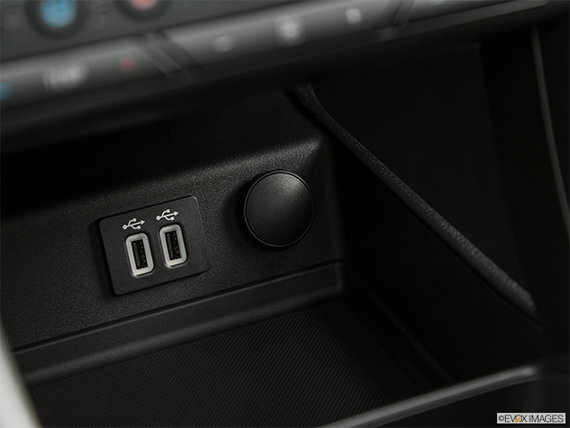 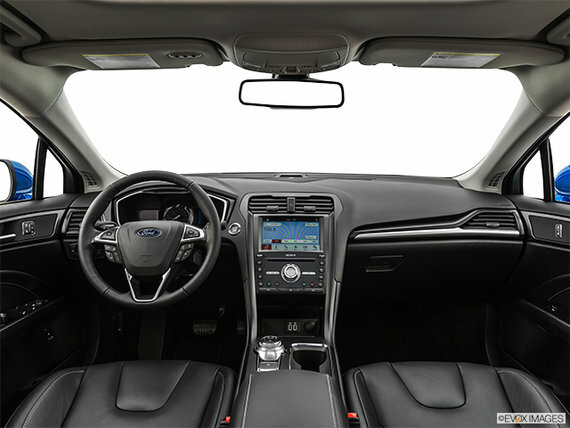 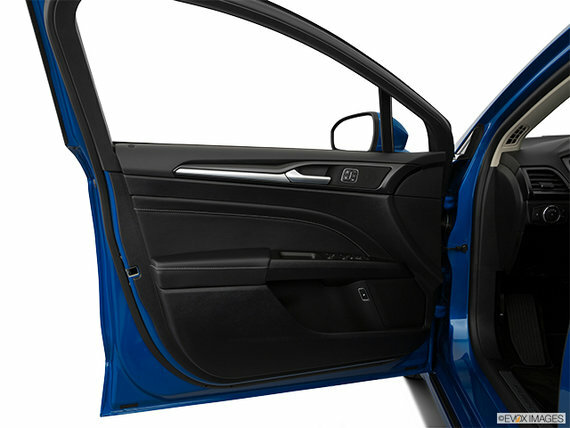 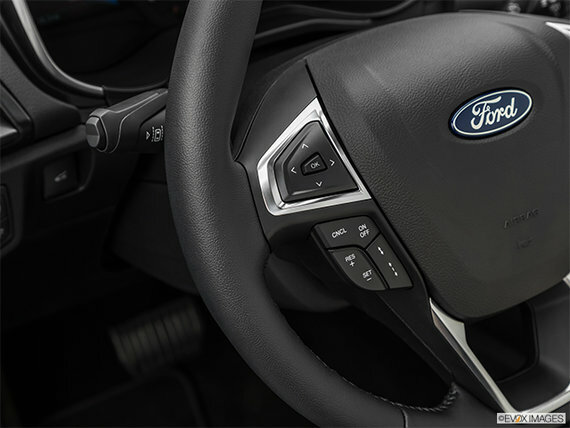 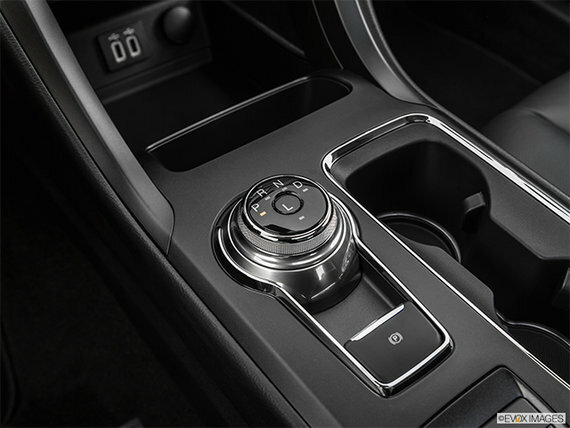 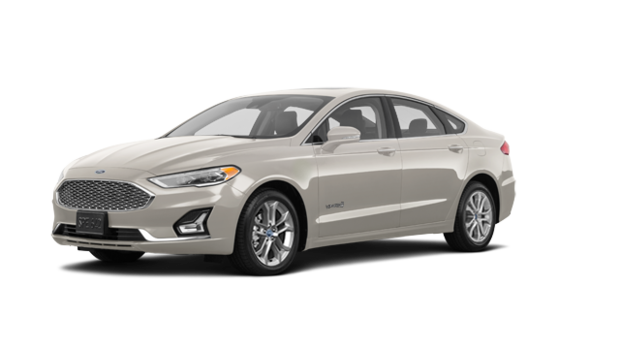 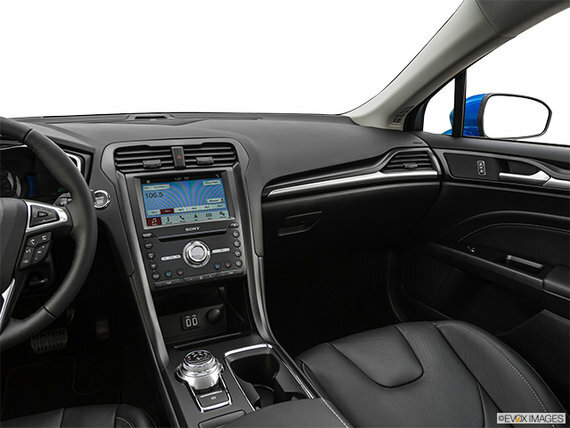 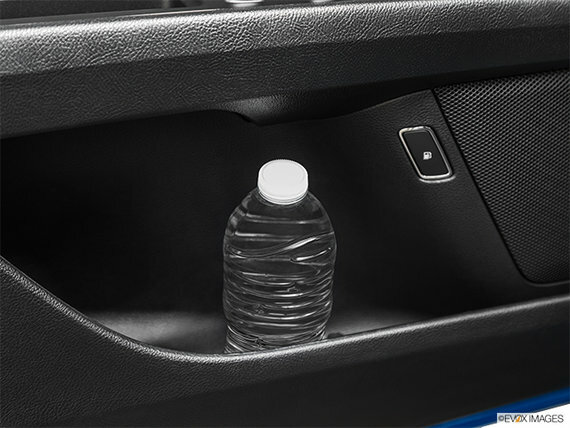 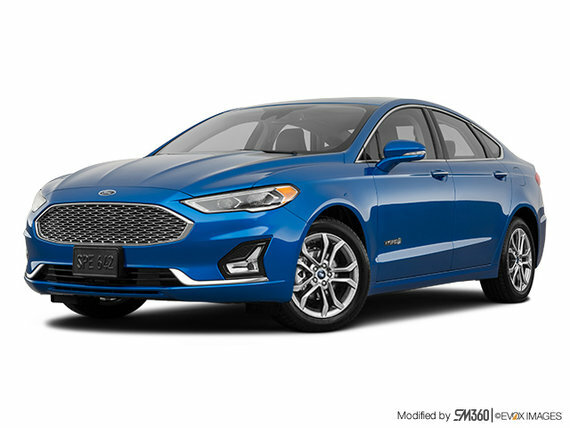 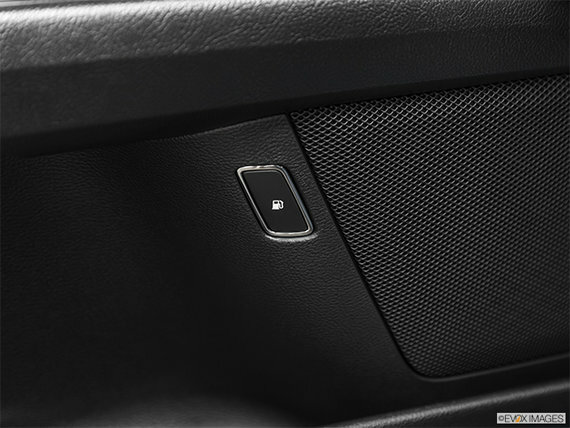 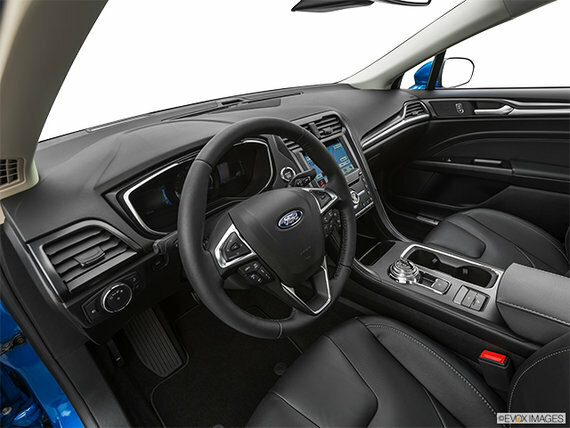 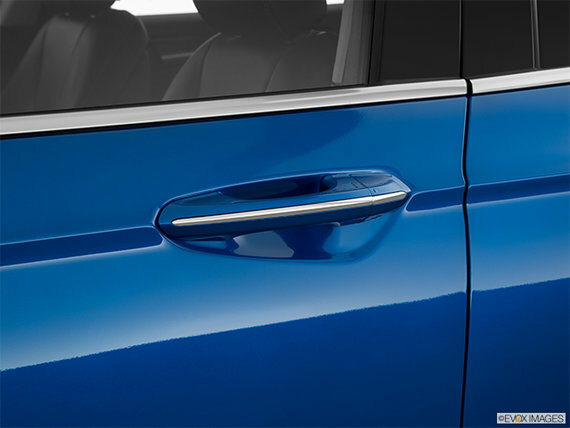 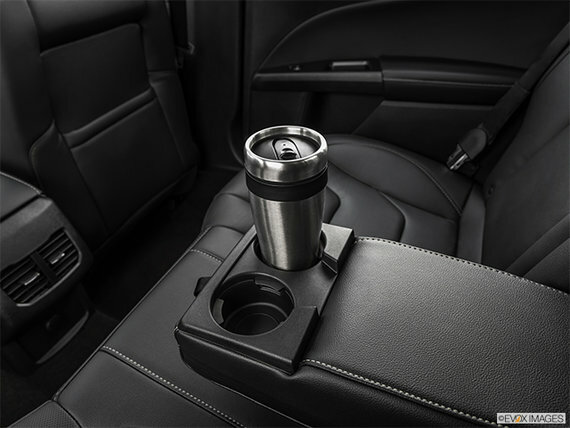 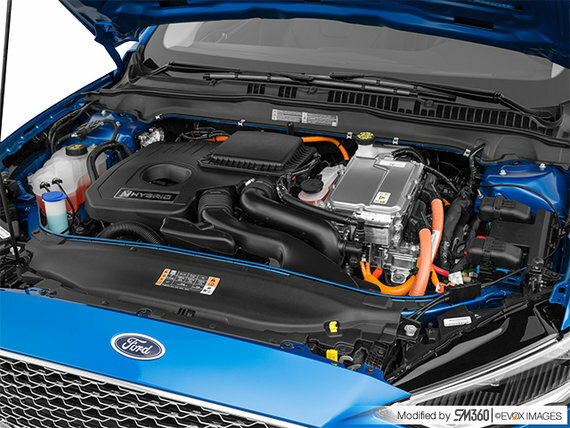 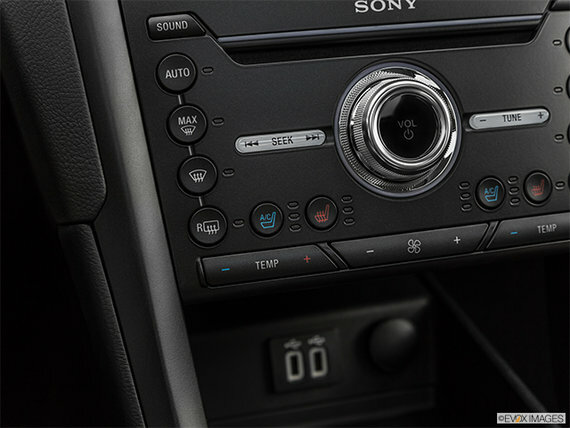 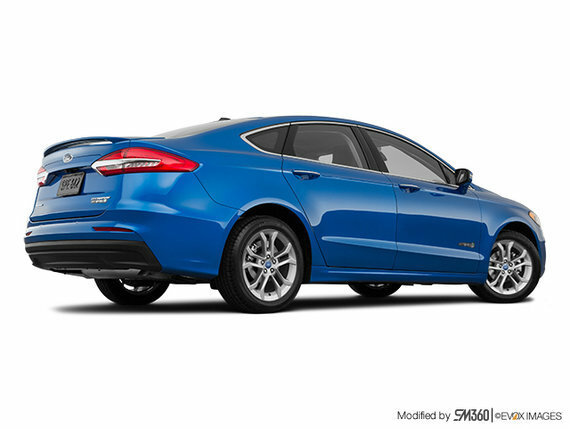 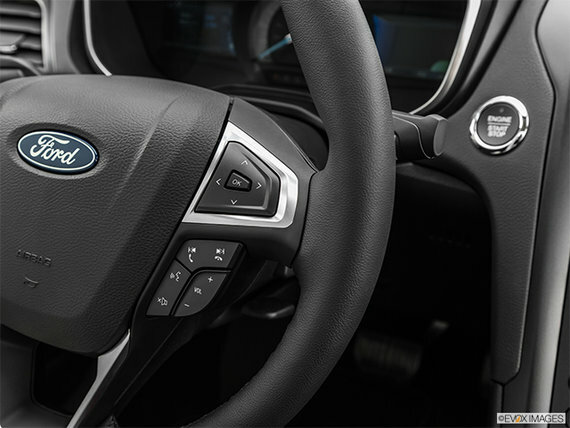 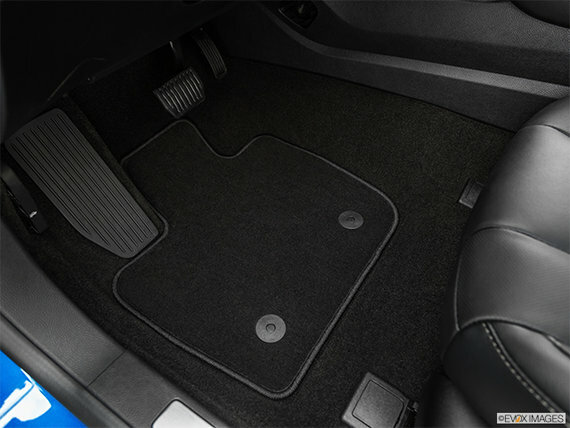 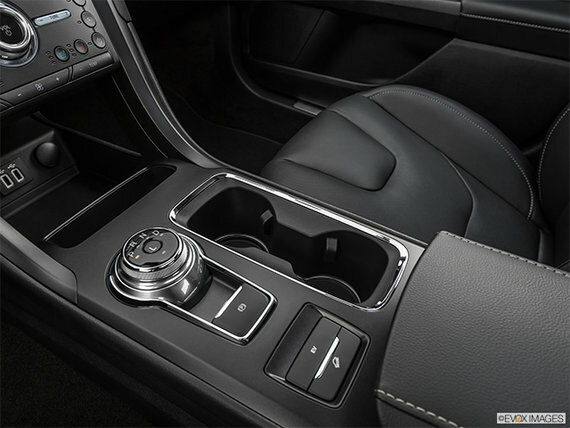 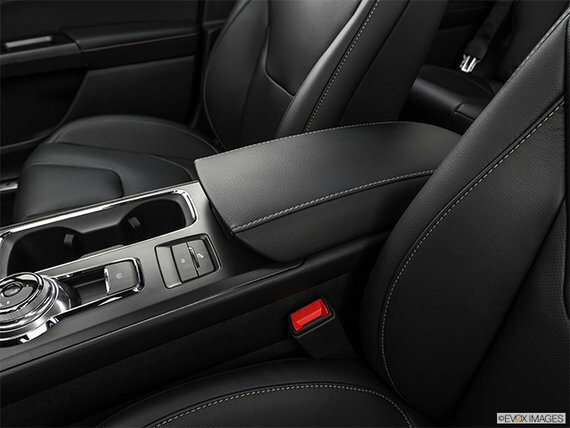 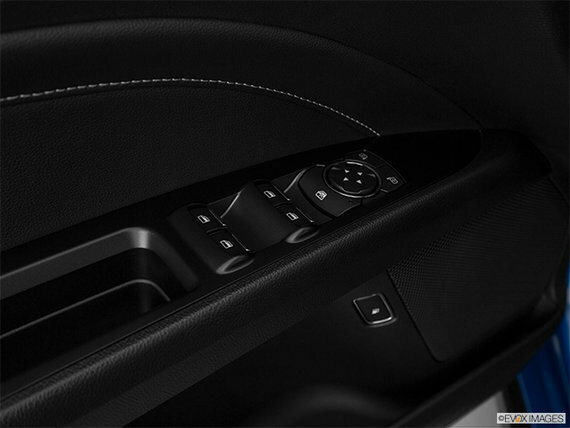 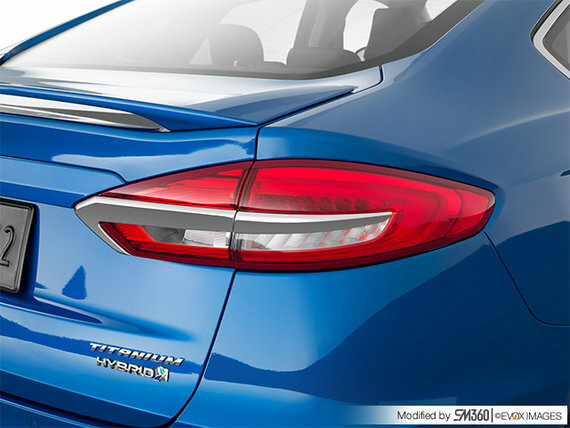 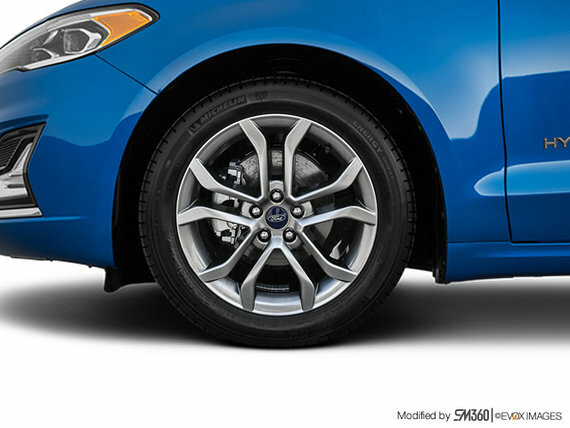 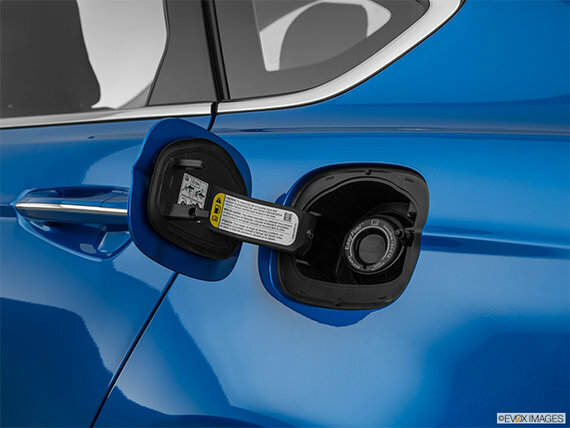 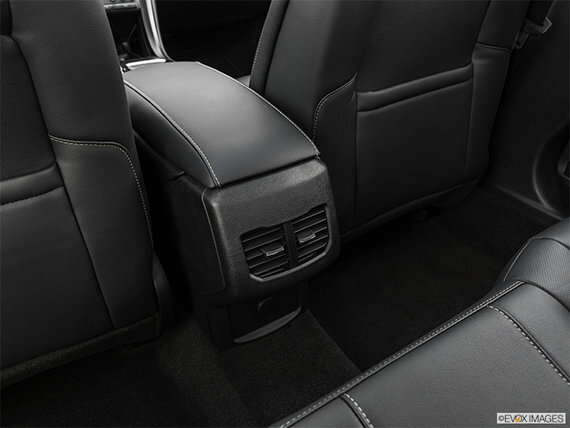 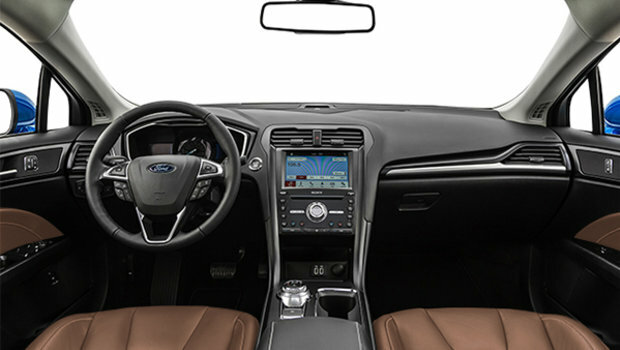 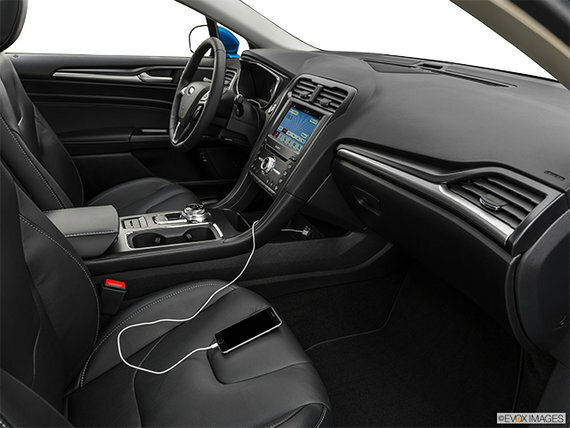 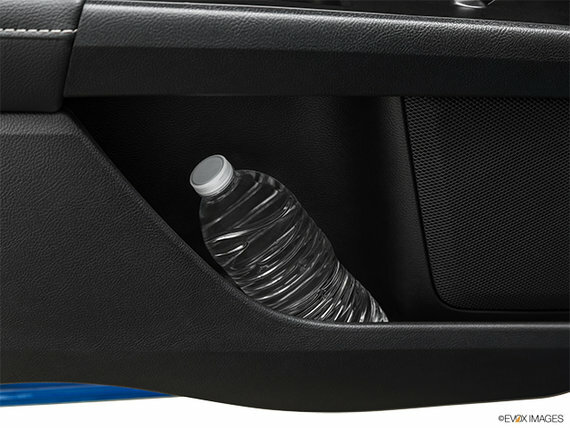 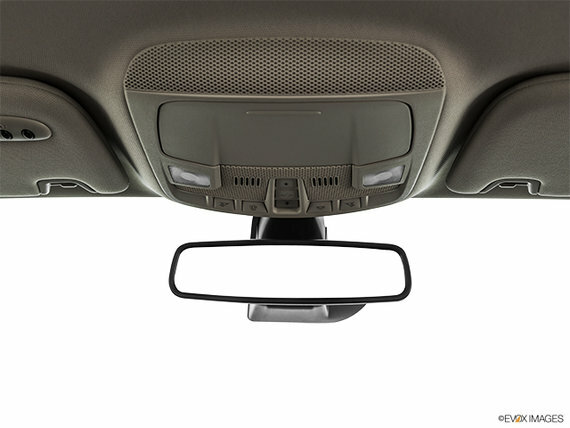 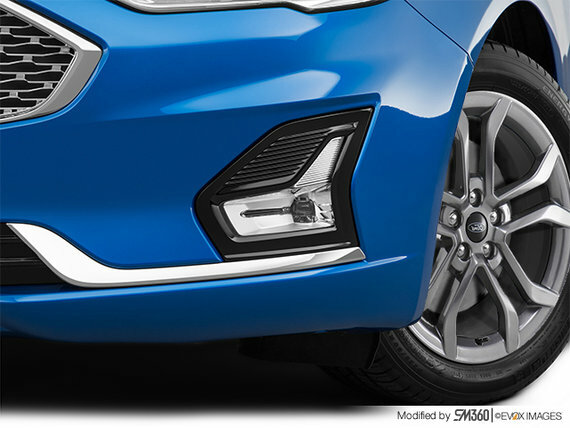 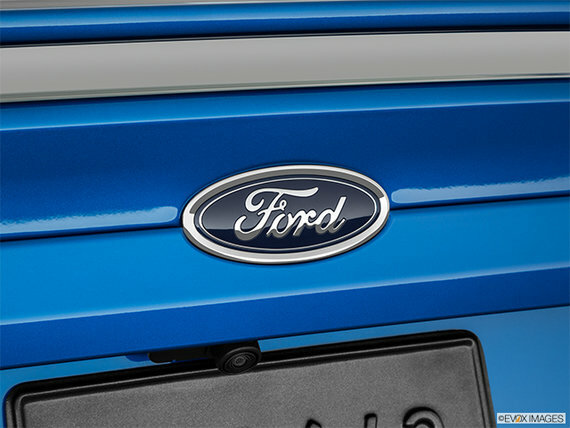 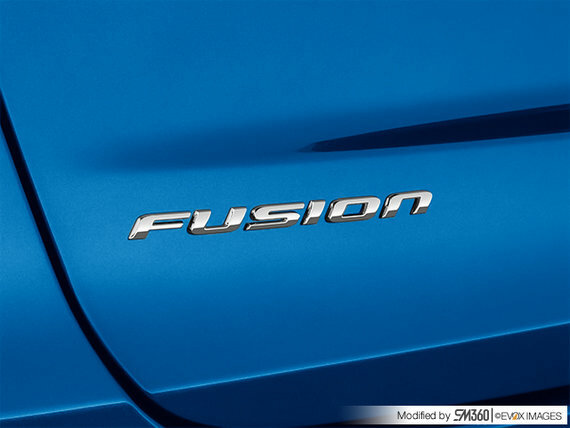 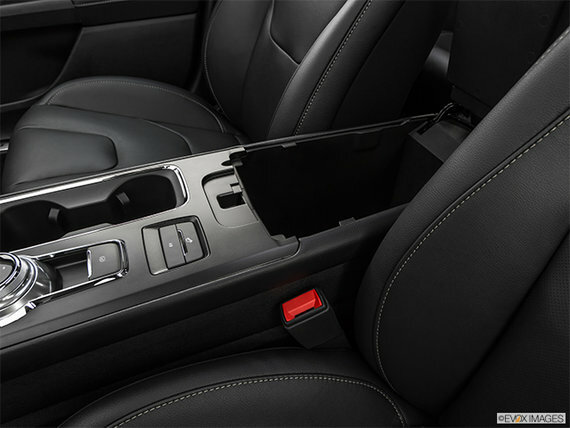 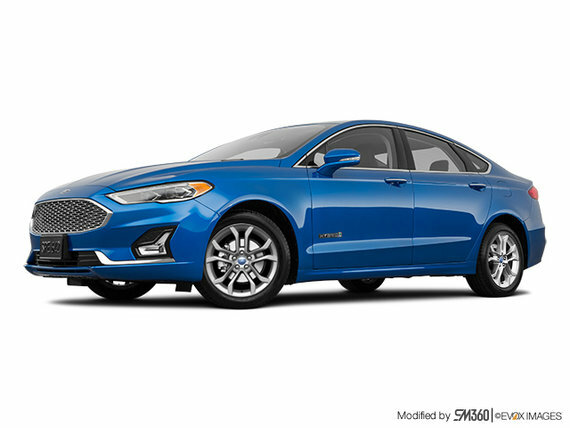 The 2019 Ford Fusion Hybrid hasn’t forgotten about style and comfort while allowing you to drive in an eco-conscious way. 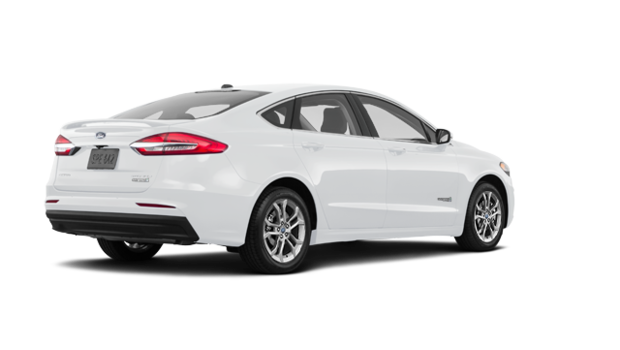 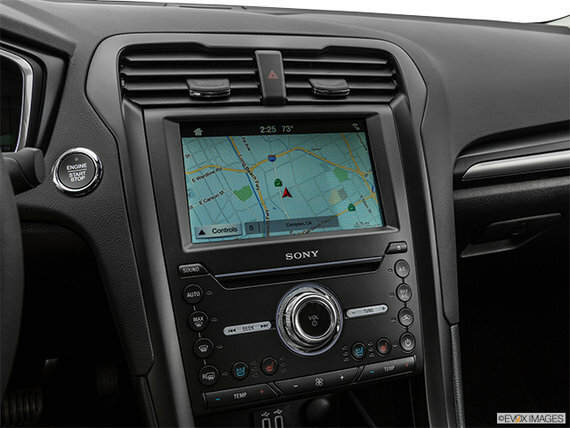 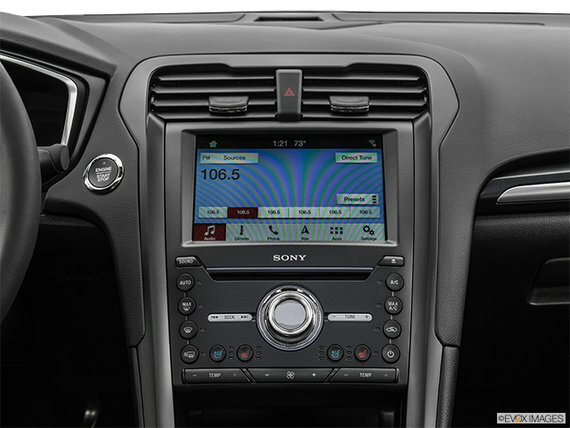 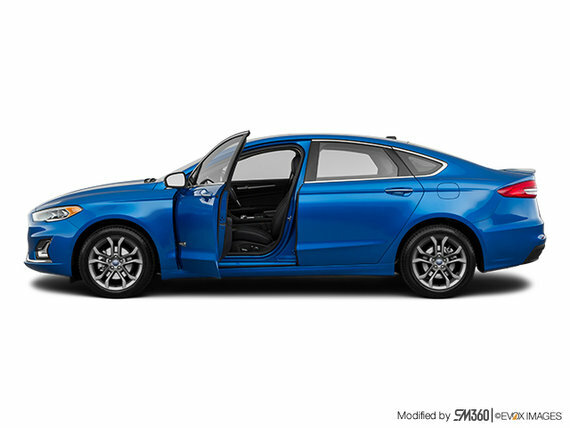 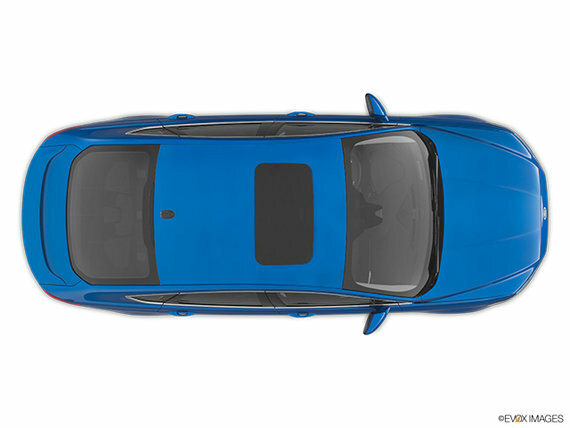 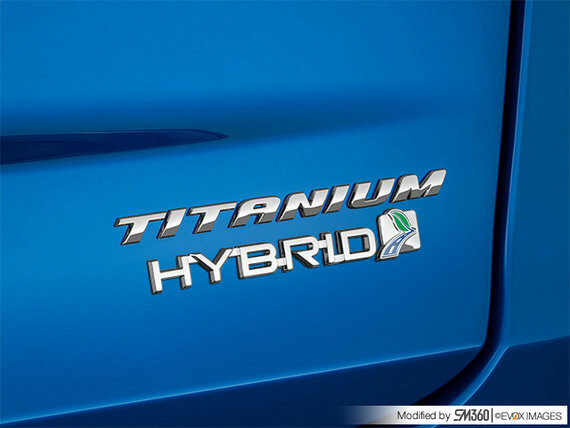 This vehicle 2019 Ford Fusion Hybrid TItanium, are you interested?